Choosing the best home security systems for your home and family is one of the most important decisions you can make. With the increasing number of burglaries, everyone should be concerned with choosing a company that will provide them with the greatest level of protection for their needs. 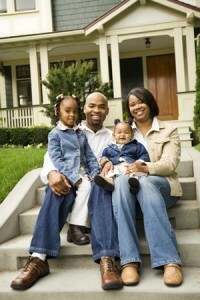 We will provide Home security cameras in Camden County NJ for your best home security. Our home security systems and residential fire alarm systems are designed to give you the flexibility to customize your system for your lifestyle.